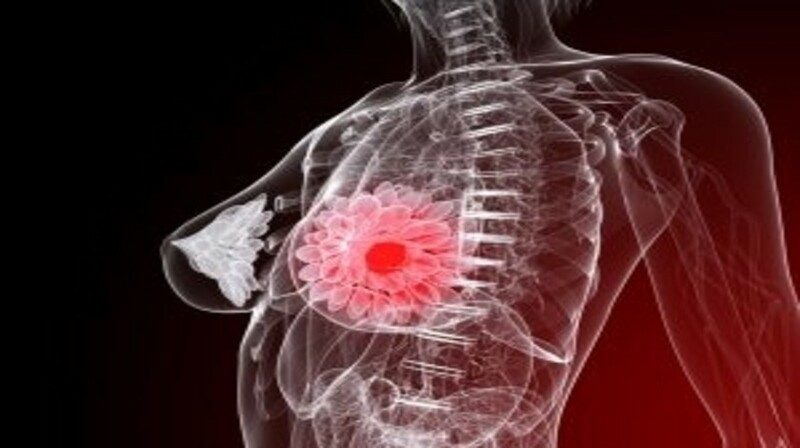 The genetic basis of phyllodes breast tumors has been uncovered in next-generation sequencing studies carried out at the University of Michigan Comprehensive Cancer Center (MI, USA). The findings, which were presented recently in Molecular Cancer Research, represent the first full analysis of the molecular alterations present in these rare tumors. This new analysis involved next-generation sequencing of these tumors with a novel panel, termed the Oncomine Cancer Research Panel, created by ThermoFisher Scientific (MA, USA). The novel technique enabled researchers to identify alterations in >100 genes from archived tissue samples. “We know little about the biology of phyllodes tumors. In part, they have not been studied much because it’s difficult to accumulate a large number of samples. Using these new sequencing techniques, we were able to study archived tissue samples, which allowed us to identify enough samples to perform a meaningful analysis,” explained Scott Tomlins (University of Michigan Medical School). The Michigan team examined 15 separate phyllodes tumor samples sourced from archived tissue samples at the University. The samples were divided according to their status as benign, borderline or malignant, resulting in five samples in each of the three possible classifications. The samples were then sequenced against a selection of genes already known to have a function or role in cancer. The study identified two genes, EGFR and IGF1R, which were amplified in multiple malignant phyllodes tumors. The results therefore support the evaluation of existing therapies against EGFR and IGF1R proteins in phyllodes tumors. The study also highlighted that the MED12 gene, which plays a role in some rare gynecological tumors related to phyllodes tumors, was frequently mutated in benign, borderline and malignant phyllodes tumors. The team believe that MED12 may be associated with tumor initiation. “Even though phyllodes tumors are rare, it’s important to have good treatment options for the aggressive cases. The first step is understanding the underlying biology of these tumors. Further study and validation is needed, but our work has identified several promising targets involved in phyllodes tumors,” explained Tomlins.